A hybrid of a rail shooter, a survival horror, a political thriller and an acid trip, Killer7 is an unforgettable experience from the twisted minds of Suda51 and Shinji Mikami. Presented with a unique (and stylish) cel-shaded visual style to boot, the game is only passable from a gameplay perspective, but its personality, expertly-conveyed mood, shocking moments and a twisted sense of humor take that and elevate it to something more - a true cinematic experience in the realm of gaming. One of those rare games where no amount of words can do it justice - you just have to see it for yourself and let it take you on a wild ride. When it comes to Final Fantasy games, for me at least, it's not so much a matter of "which one is the best" as "there is only one". That one is Final Fantasy Tactics, a game which more or less serves as a storyline remake of Yasumi Matsuno's Tactics Ogre, but with the customizable class system of Final Fantasy V on top, allowing the player to mix-and-match abilities to create their ultimate team of units. While it also possesses some of Final Fantasy's usual, erm, less-desirable aspects (a bad sense of humor, rough translation and wildly unbalanced gameplay in its late stages), the grim story and high challenge keep it a fresh and fun experience throughout. Not a perfect game, but it's as close as Final Fantasy has ever gotten. 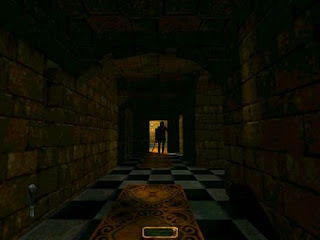 Metal Gear may have popularized the genre, but Looking Glass's Thief is without a doubt my favorite stealth game franchise, primarily because it carries the tension of the genre so well - you were constantly sticking to shadows, glancing over your shoulder for enemies, and keeping to any shadows you could find to avoid being seen. 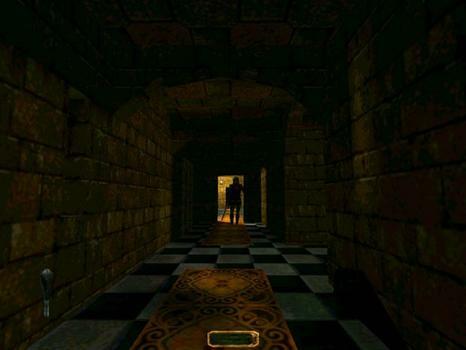 The grim fantasy setting and eerie architecture only added to the mood, as well as giving you some unique and fantastic tools for the job - from moss arrows (quieting your footsteps on metal and stone floors) to rope arrows to flash bombs and gas mines, you had plenty of options to accommodate your particular gameplay style. Add multiple difficulty settings on top, each with their own mission objectives, and you have a game with plenty of replay value as well. To say nothing of some of the brilliant fan-made missions and level packs out there. 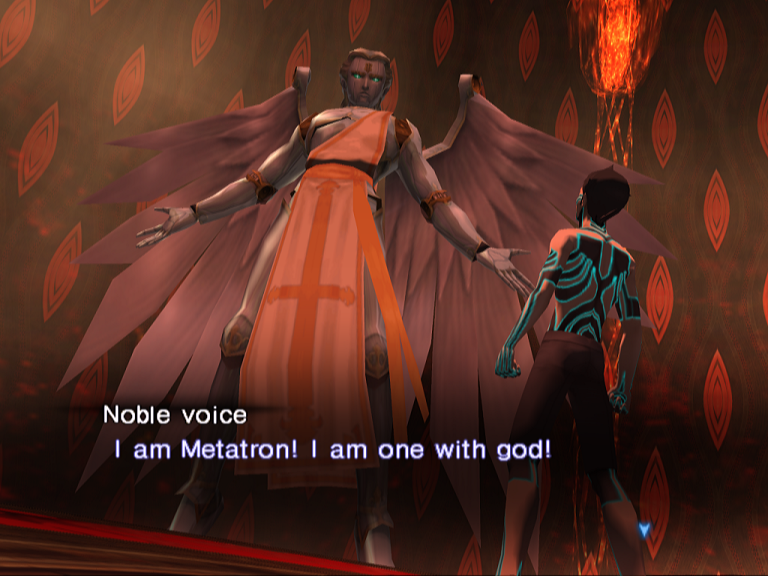 Shin Megami Tensei is a franchise known for three things - its branching story paths, allowing the player to recruit demons, and of course being brutally difficult, requiring a great amount of player commitment and many, many deaths and continues to complete. 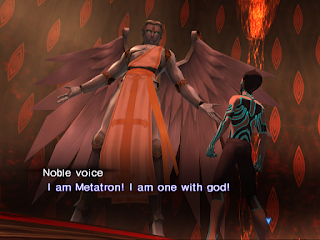 Nocturne is no different, providing a plethora of tricky dungeon puzzles, difficult bosses and all but requiring mastery of the game's fusion system and party customization to succeed. Still, its haunting dreamlike atmosphere, compelling storyline, interesting characters and replay value make it a game that, while it may make you curse a lot, also proves to be extremely rewarding once you batten down and commit yourself to it fully. 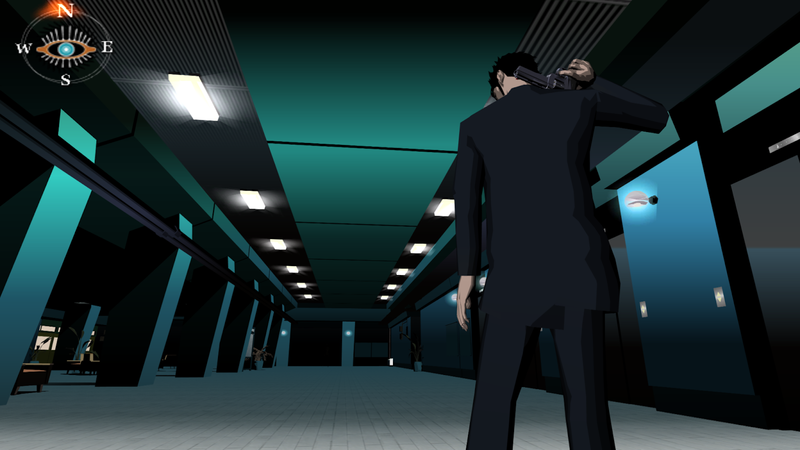 Nocturne is Shin Megami Tensei - and Japanese RPGs - at their finest. For all intents and purposes, the last gasp of Square Enix's creativity before the company fell into a long string of mediocre retreads, remakes and cash-in sequels with no end in sight. But what a game to go out on. TWEWY is not only a pinnacle of brilliant design that perfectly takes advantage of the Nintendo DS' features, but has a surprisingly good underlying story to boot. Featuring a group of kids thrown into a twisted game for survival in Shibuya, they must evade monsters, fight against "Noise" (monsters stylized after graffiti and born from negative human emotion) and last for seven days in order to be granted a second chance at life. To that end, the player controls a team of two characters at once (one on each screen) and must use both characters in tandem to rack up damage, dodge enemy attacks and unleash the occasional super move on their enemies. All that, plus the well-written characters and an incredible soundtrack, ensure that TWEWY is an unforgettable experience from beginning to end. 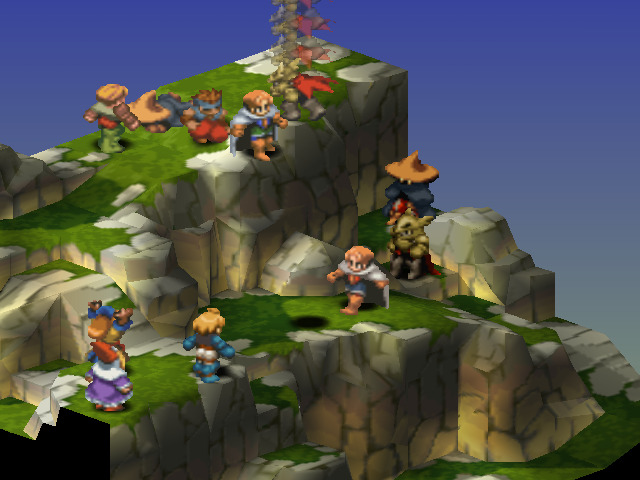 A must-play for any fan of unconventional JRPGs. A reboot of Kojima's stealth-driven Metal Gear franchise, which took the MSX and NES markets by storm with its fast-paced gameplay and surprisingly deep storyline for the era. Solid was definitely a sight to behold when it first came out too, not only for its high production quality on par with a good film (even in spite of the grainy graphical capabilities of the PS1), but for the sheer scope and ambition of its storytelling. 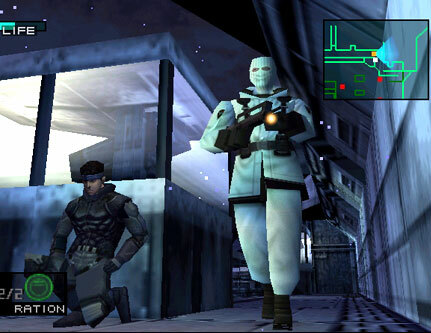 Set in a world facing the threat of widespread nuclear proliferation, terrorism and the eponymous super-weapon Metal Gear REX, Snake's story as a reluctant hero sent to defuse one such situation lends itself to a very layered and compelling narrative. 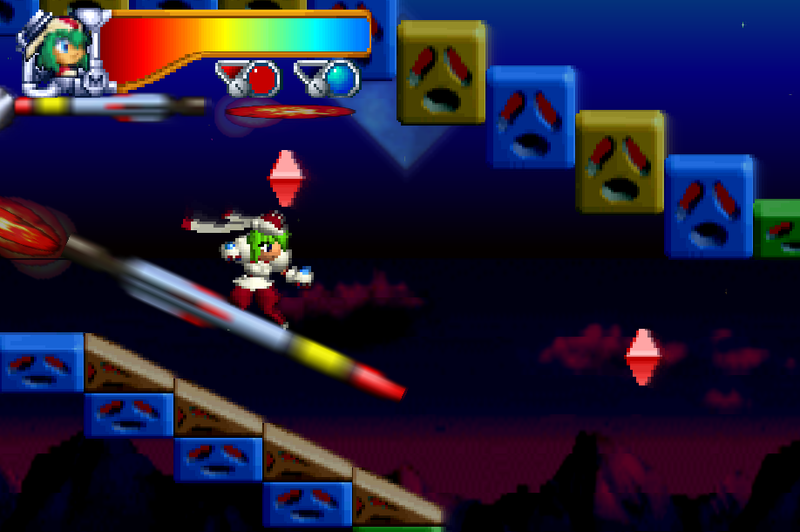 Throughout it all, though, it also never loses sight of its roots as a video game, making sly references to such and even breaking the fourth wall on occasion. A true classic. 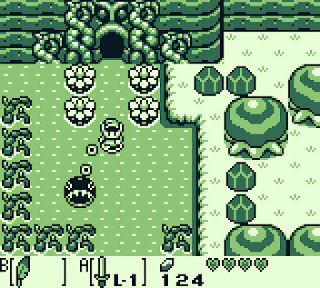 The Zelda franchise's first Game Boy outing, and what a debut it was, jumping straight to the top of Nintendo Power's popularity charts and staying there for a solid five years, only finally being upstaged by the Pokemon franchise in 1998. 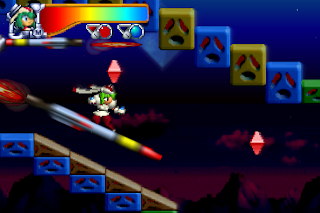 There was a good reason for that too, as the game is stellar on every front. 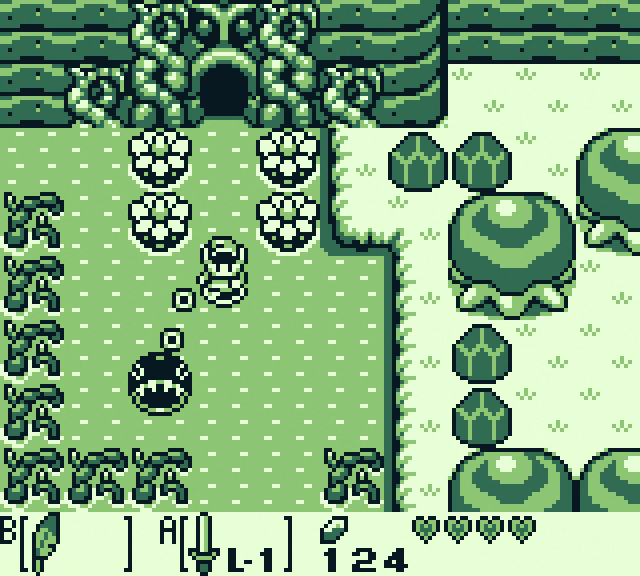 Playing like something of a cross between the original Zelda and something of an action-platformer, the game swaps between sidescroller and overhead segments frequently throughout its dungeons, and platforming became just as much a part of the experience as defeating enemies and solving puzzles. 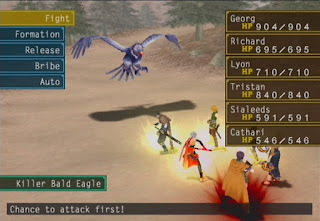 Of course, as per series standards, there was still plenty of that, as well as a top-notch presentation, a fun cast of characters and surprisingly good storyline that fully takes advantage of the game's surreal tone. 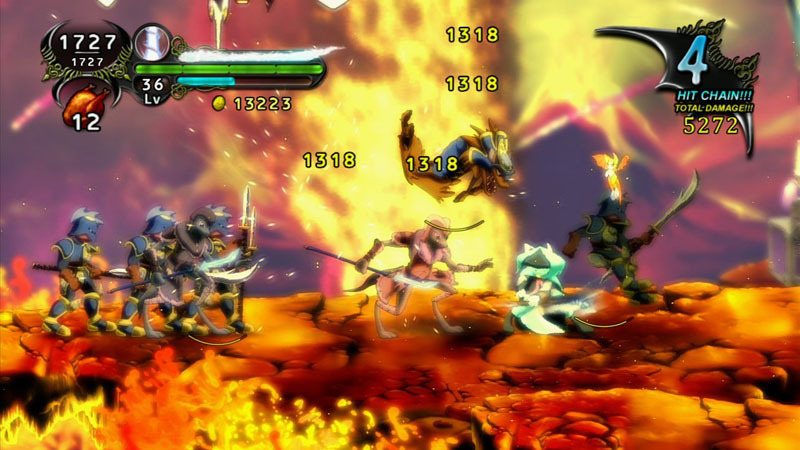 A gorgeously animated 2D adventure whose gameplay is strongly reminiscent of a Metroid title crossed with elements of a good Devil May Cry/Bayonetta styled beat-em-up, Dust is only made more impressive by the fact that it was designed, programmed and animated entirely by one guy. The real draw to me, though, is its storyline, which has some surprisingly well-developed and acted characters and quite dark themes in spite of the overall cute, colorful visual style. Despite that, it's also not afraid to have a sense of humor, giving us two of the most compelling protagonists I've seen in a game in quite a long time. Dust is an incredible game, and easily one of the best the Xbox Live Arcade service ever brought us. Of course, it's also since been ported to PC and PS4, so non-Xboxers have no excuse not to check it out too.